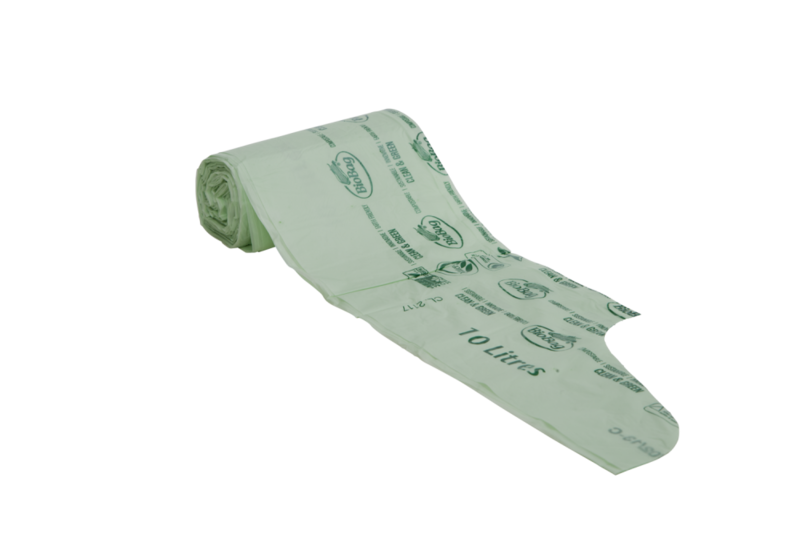 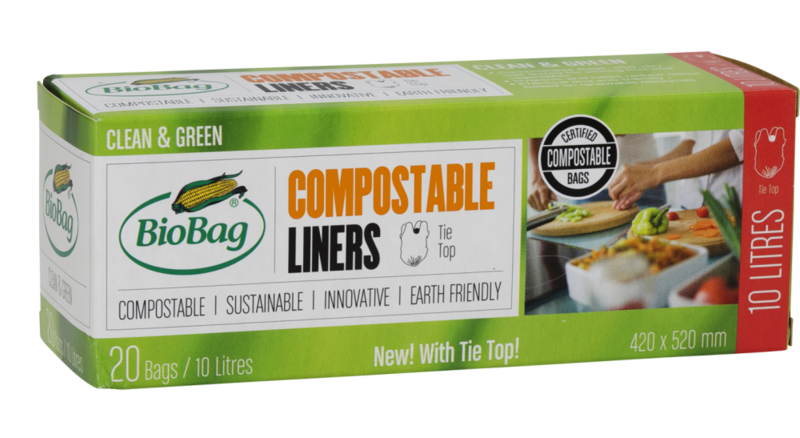 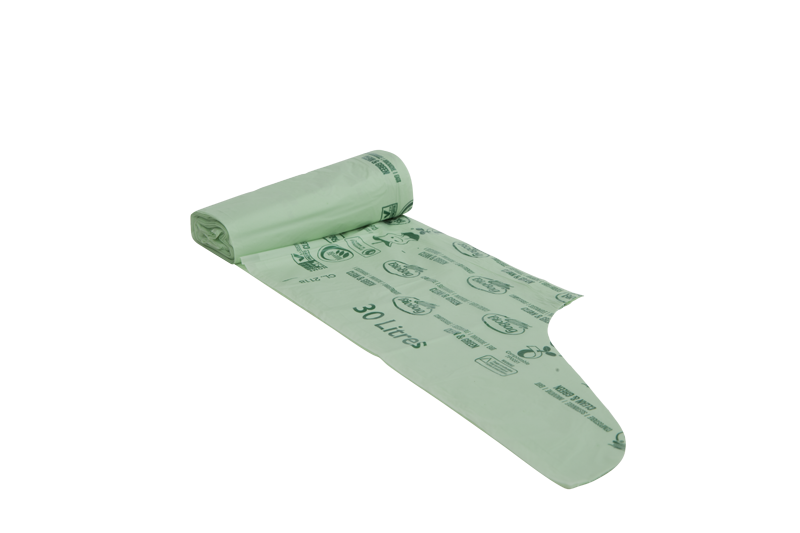 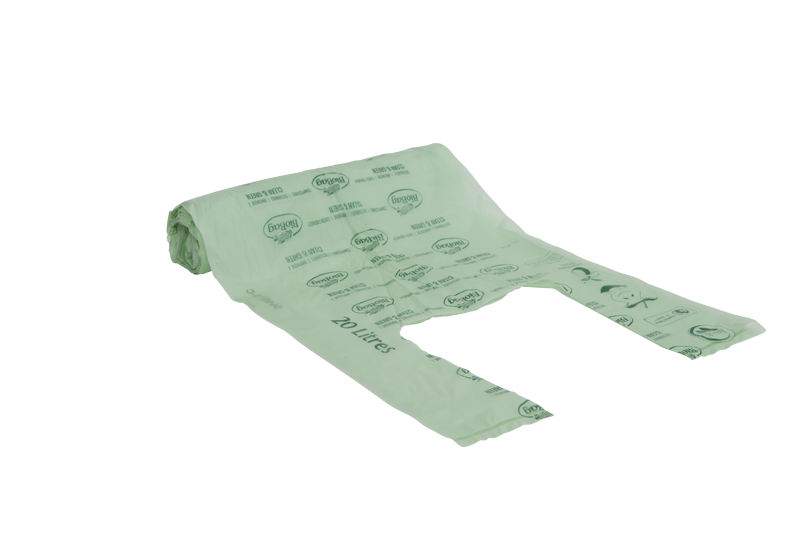 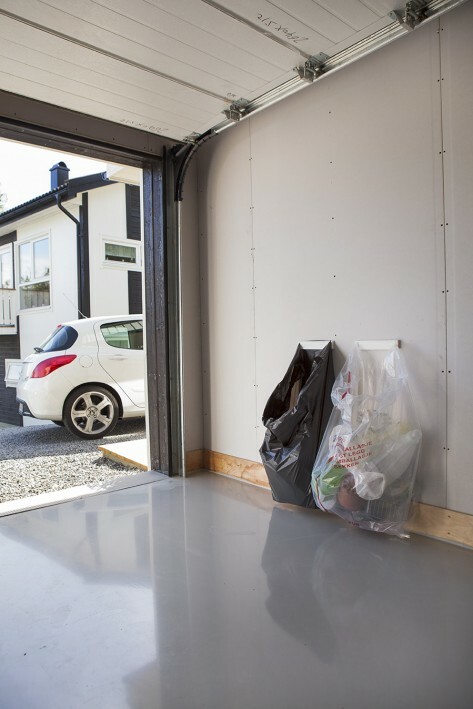 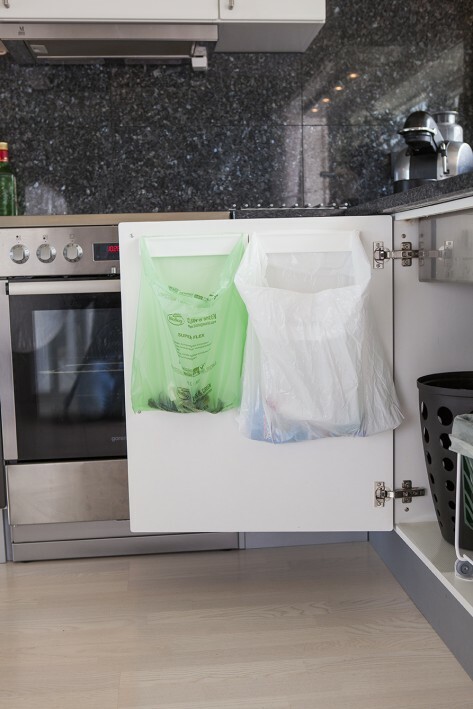 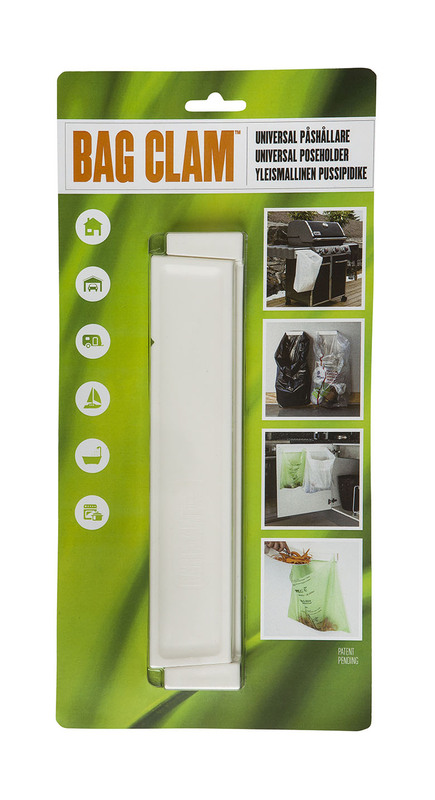 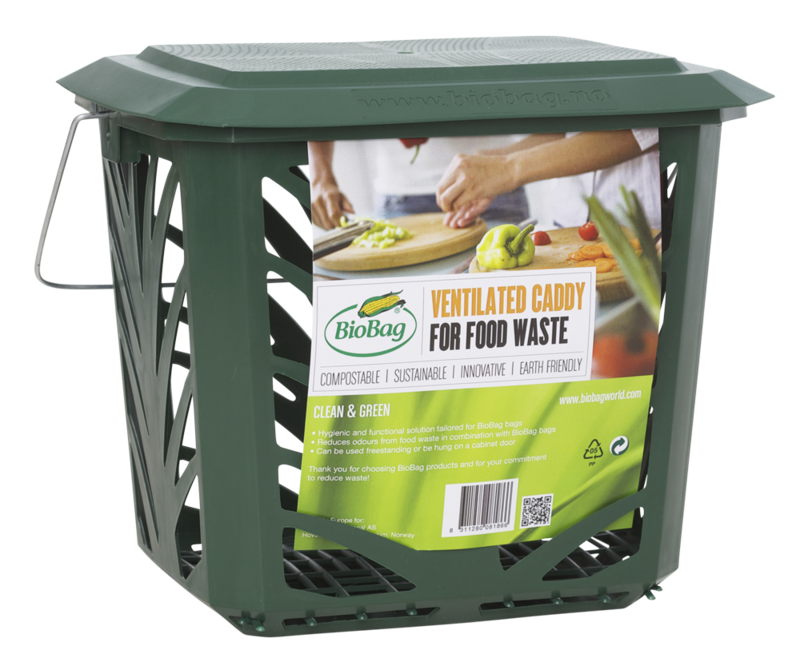 BioBag’s food waste bags are highly breathable and compostable, and in combination with our MaxAir ventilated caddy, it makes pre-sorting of food waste easy and hygienic for households. 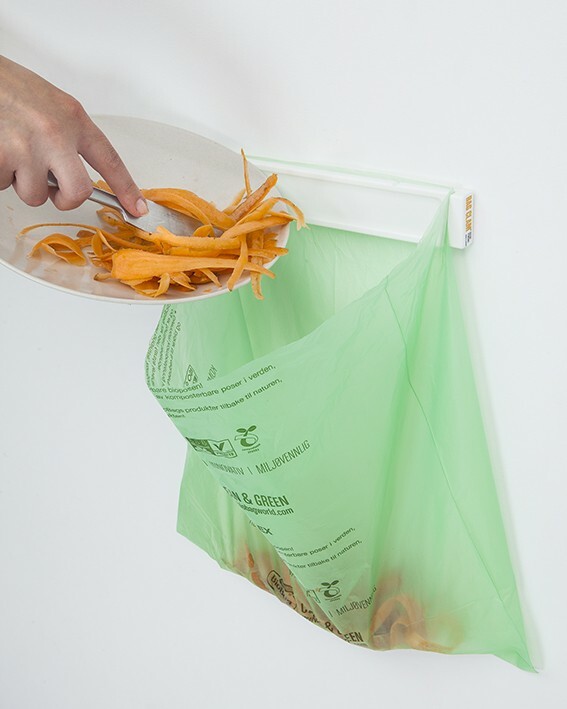 MaxAir is BioBag’s specially developed ventilated bin for food waste. 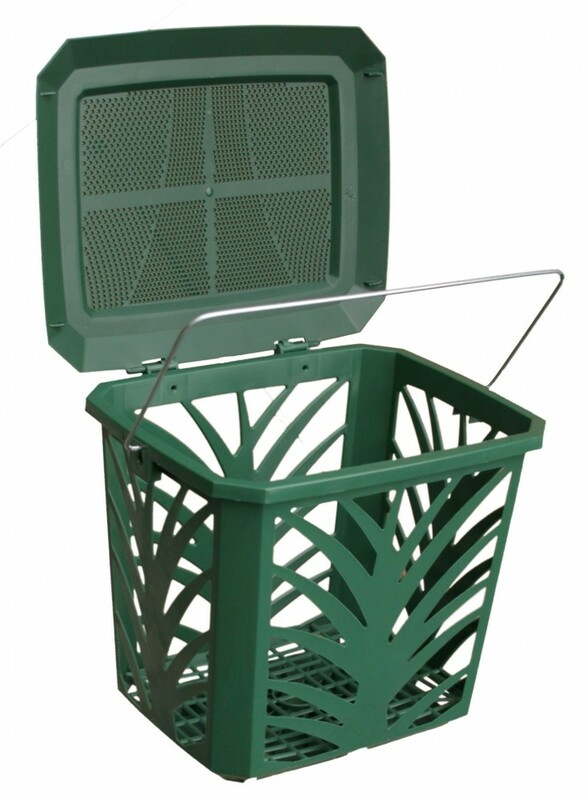 The bin is ventilated on all sides, with a grid in the bottom to ensure extra ventilation as well as ventilation through all four sides, and the lid.